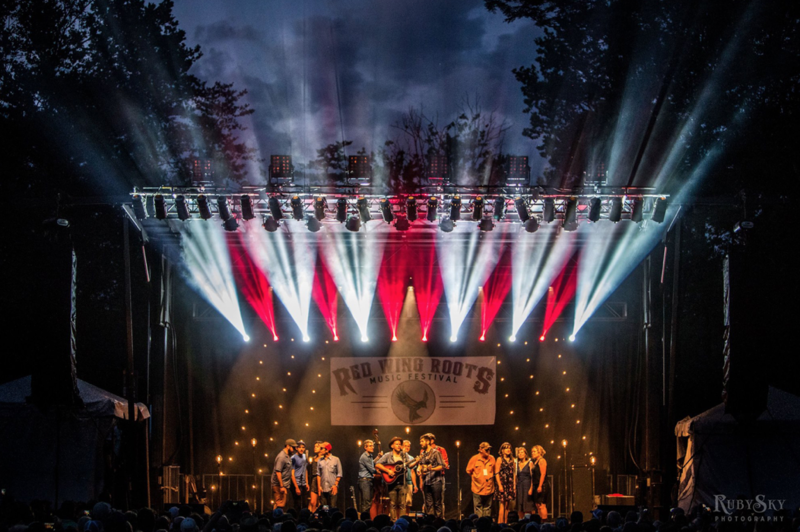 Tucked away in the Shenandoah Valley, the Red Wing Roots Music Festival is poised to launch July 14-16 at Natural Chimneys Park in Mt. Solon, VA. 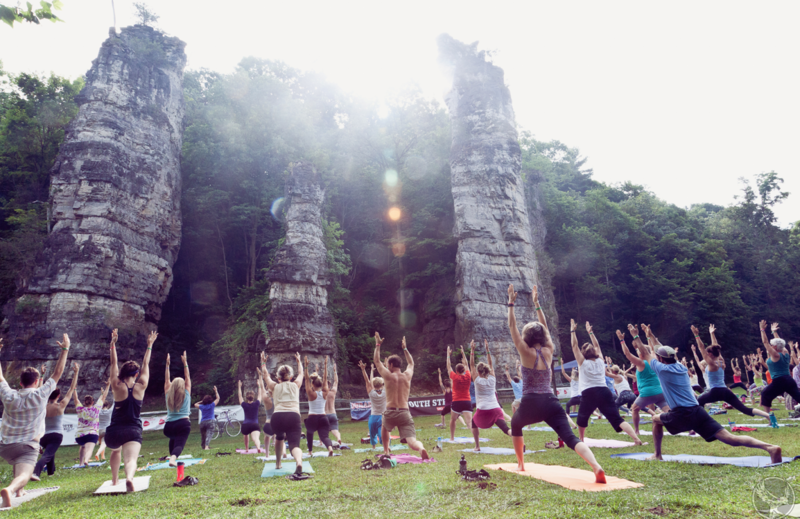 The three-day music festival has become a hallmark for family and outdoor fun in the summer, surrounded by the natural beauty of Natural Chimneys Park. Four stages, each with a vibe of its own, and 38 bands provide many don’t miss opportunities. 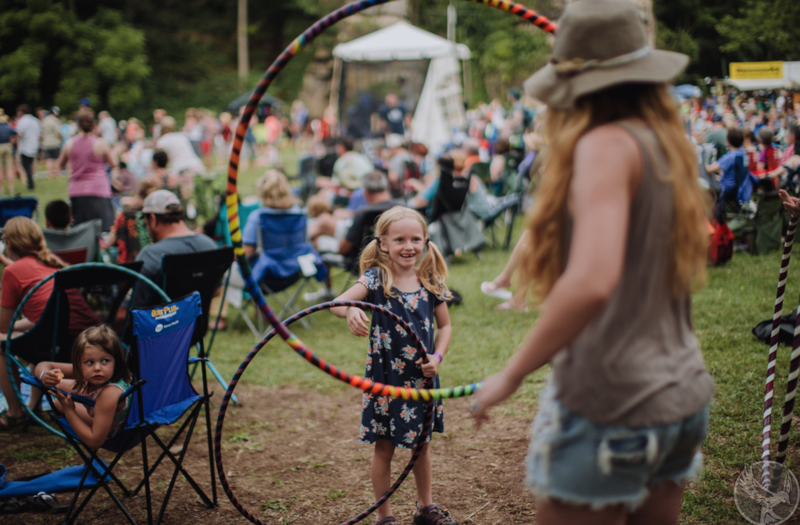 The festival features a deep musical lineup of American roots music, camping, miles of hiking and biking trails, swimming, yoga, craft beer and food, artisan vendors, and a free climbing wall and gaming area for the kids. Music headliners this year include three-time Grammy winner, Steve Earle and the Dukes, Lake Street Dive, The Steel Wheels, West Virginia Music Hall of Fame inductee Tim O’Brien and two time Grammy winner Sarah Jarosz. On Saturday morning there is a wide variety of outdoor activities for all ages and interests. 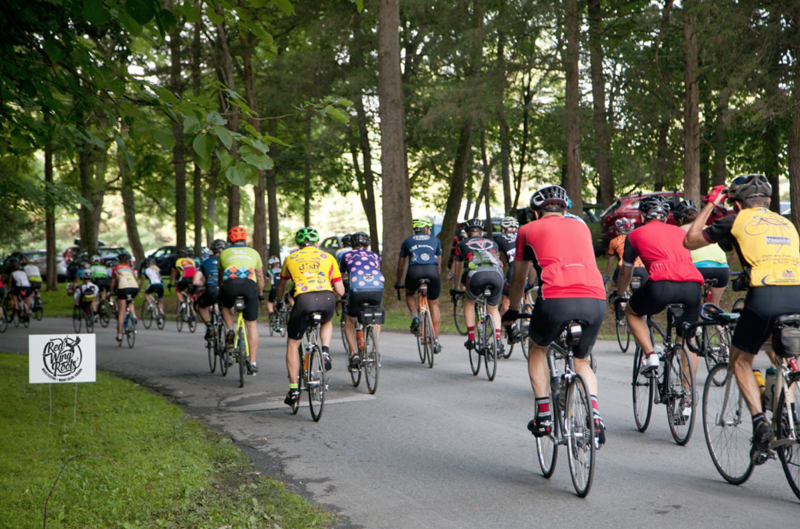 Cyclists can join one of three road rides, from an easy 10-mile spin up to intermediate and advanced level rides, the later summiting Reddish Knob, where riders are often surprised with an acoustic performance from one of the Saturday lineup bands. Friends of Shenandoah Mountain and Potomac Appalachian Trail Club each guide an invigorating hike on Saturday morning in the surrounding George Washington National Forest. And for those who don’t want to leave the Park, there are 2.5 miles of hiking trails on the grounds. For the runners, VA Momentum leads two fun runs. And finally, for those looking to get their yoga fix, The Center offers morning yoga sessions for free on Saturday and Sunday as well. The North River winds through the park and when the water levels are right provides a refreshing dip in cool, fresh mountain water. The park also has a pool exclusively for festival guests, which is great for kids and adults looking for a swim. 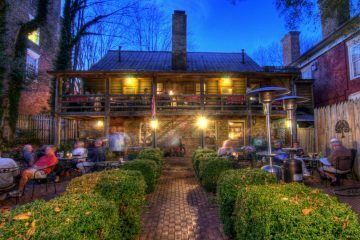 After festival goers finish hiking or biking and are ready to kick back and listen to some music with a cool beverage, Blue Mountain Brewery, Old Hill Cider and Bluestone Vineyards provide a local craft beverage experience. 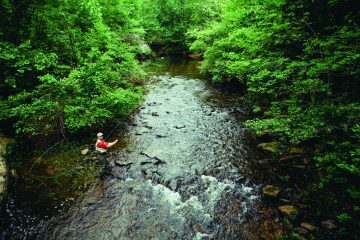 While camping is sold out at the festival, there are a variety of local campgrounds, including the George Washington National Forest, and other lodging options to choose from in the surrounding area. 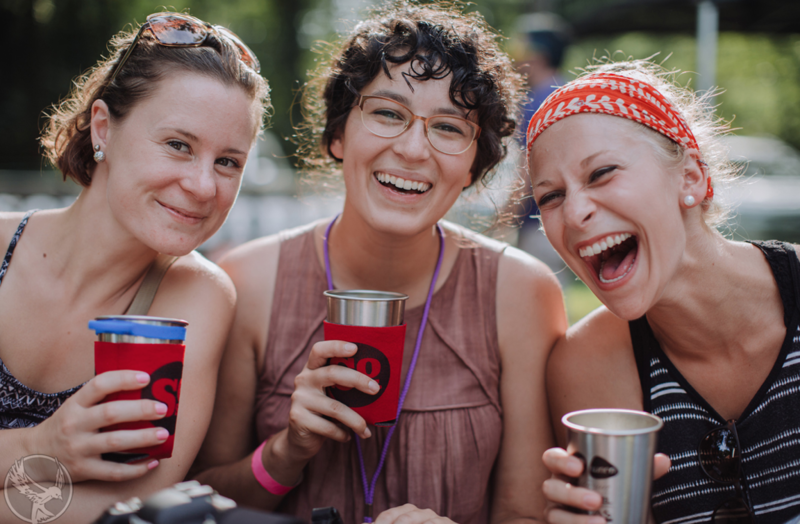 The inviting vibe at Red Wing Roots Music Festival is unlike any you’ll encounter at any festival anywhere. The mix of a gorgeous outdoor setting, top-level music acts, delicious local food, beer, wine and cider, a family atmosphere and fun outdoor activities set this festival apart, not to mention that kids 12 and under are admitted free. Check out redwingroots.com for all the details.